Furniture Storage Specials: On NOW! 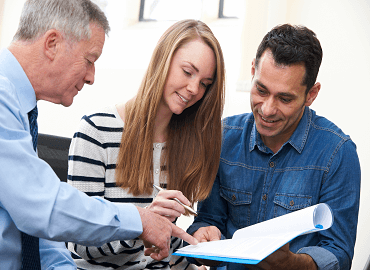 – Ask about paying storage in advance to receive a 10% discount. 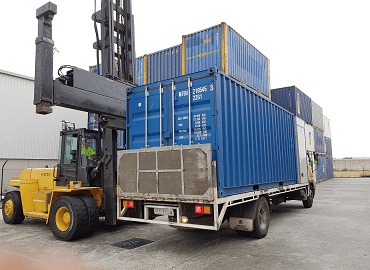 We also offer container and modular storage discounts. 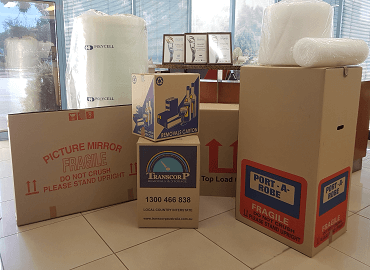 Moving Home, Commercial or Office and require short , medium or a long term furniture storage solution backed with the security and support of a qualified AFRA (Australian Furniture Removal Association) and SSA (Self Storage Association) accredited member? We can fulfill all your moving and storage needs. 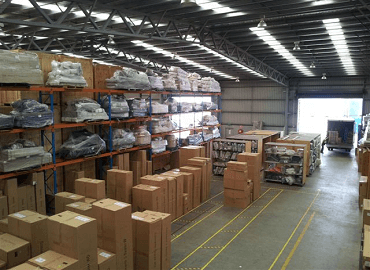 Established since 1987, Transcorp offer very competitive and cost effective Local and Interstate Storage (Australia Wide) via 20ft furniture shipping container(s) or secure home module(s) solutions. 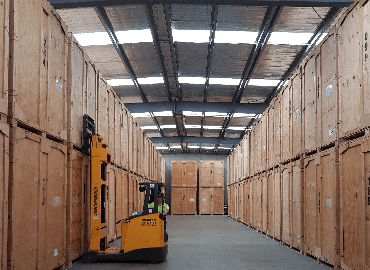 All our secure storage solutions provide you with the peace of mind that we have the ability to successfully manage all your storage requirements from the pickup point to your final delivery destination without you needing a self-storage facility. Transcorp storage facilities includes trained and qualified staff, security cameras, 24hr monitoring, pest and dust control with security gates to give you complete peace of mind. You can store from 1 day, a few weeks or months or even a few years!